Lauren has been teaching for six years in South Africa, having completed a Bachelor of Arts Degree at the University of Natal and a Postgraduate Certificate in Education through UNISA. She majored in Fine Arts and English, also completing the full three years of Zulu as a second language. She is driven by a passion for children, animals, nature and a spirit of adventure which is what has led her to embrace the challenge of running an independent school of outstanding quality in Mozambique, far from the madding crowds. Lauren specializes in teaching senior primary (key stage 2) but is qualified and has experience in teaching to year nine. She has also taught grade R and years one and two. At a previous school, she helped to establish a culture of health and fitness, with a rigorous daily training program for staff and pupils, which culminated in a number of mile swims, triathlons and half-marathons. Lauren has trained as a swimming coach in Natal and has completed two Wildlife and Game Management courses in Limpopo and Mpumalanga. She is also an accomplished horsewoman and artist. It is with her enthusiasm and experience in these fields that she would like to see Kingfisher Lake grow into a one-of-a-kind learning experience, inspired by nature. She hopes that pupils will emerge as confident, accountable, caring individuals who can pave the way to a healthier planet. Arleto Morgado Lambo Madaucane (known affectionately to the children as Professor Macuacua) has been teaching for five years in Mozambique. 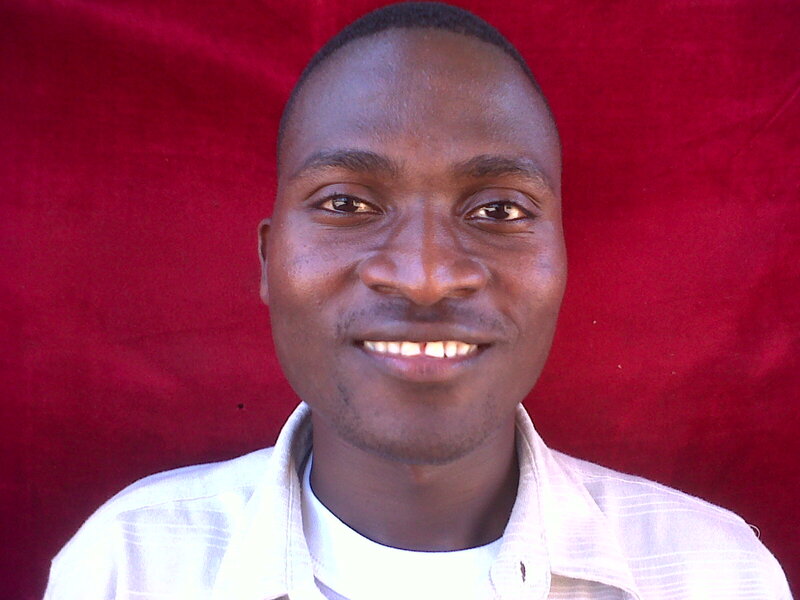 He has completed his Professional Studies in Teaching (grades one to seven) at ADPP College in Inhambane, Mozambique. He has experience in teaching on an international level and has taught children from different backgrounds and nationalities. He teaches in Portuguese, Gitonga as well as English. He has a natural rapport with children and thus possesses a wonderful ability in guiding and teaching them. He is always willing to go the extra mile to help his learners. In his day to day living he strives to be an honest, humble and respected member of the community. 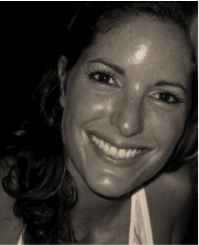 Anna – Miss O – is a teacher from Vancouver, Canada. She graduated from the University of British Columbia with a Bachelors Degree of Arts in Anthropology, as well as a Bachelors Degree of Education. Through her teacher training, she specialized in Social and Emotional learning. She has been teaching in numerous primary schools since 2012, with a range of different ages. 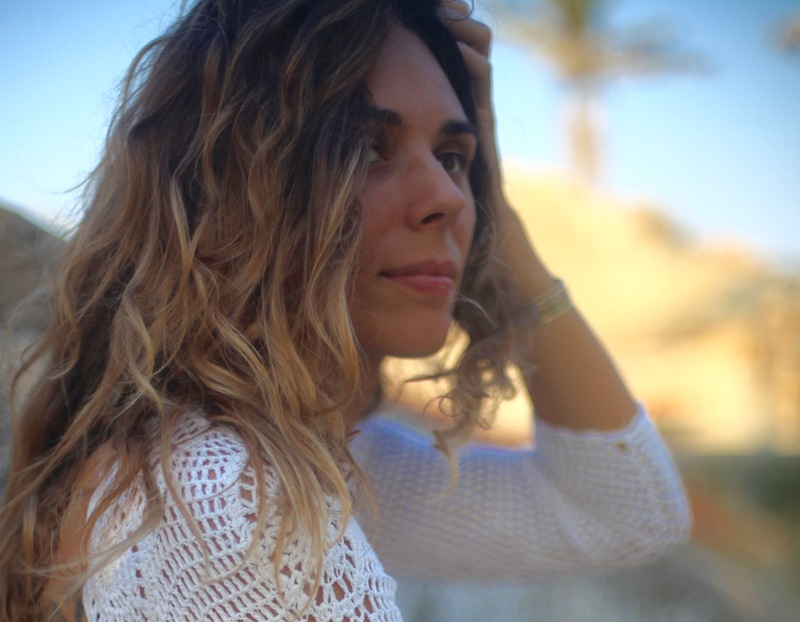 Anna first moved to Mozambique to be closer to nature and the ocean. In her spare time, she enjoys surfing, gardening, travelling and creating things. Anna is passionate about art as well as environmental awareness and is always incorporating this into her daily teaching.